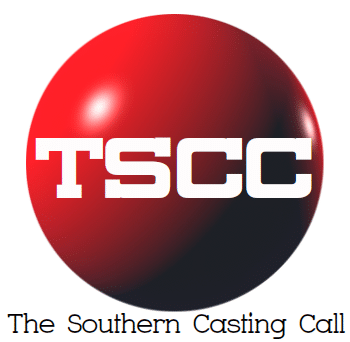 Marinella Hume Casting Savannah CURRENTLY SEEKING! For new film “The Glorias” filming in the SAVANNAH, GA COME TRAVEL BACK IN TIME WITH US! ***MUST HAVE ACTING EXPERIENCE, MUST BE ABLE TO CRY ON COMMAND!